Part of the after school focus is to provide homework assistance to youths through an enriched instructional setting. Youths are taught techniques to study properly. Proper study habits are crucial in attaining academic success. 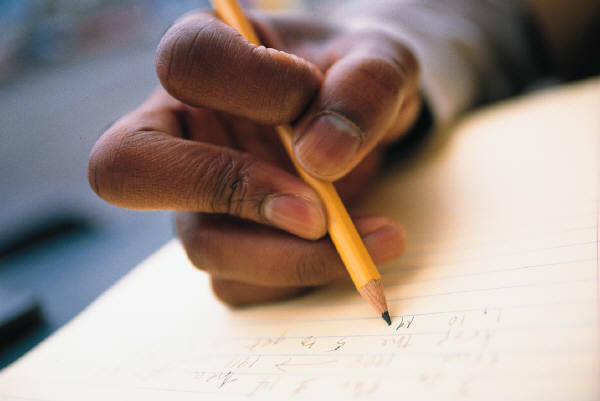 The study skills aid students in preparation and enable them to minimize test anxiety.